There’s nothing quite like spending an evening amongst good friends, with live music and tons of booze. I mean honestly, what’s the worst that could happen? 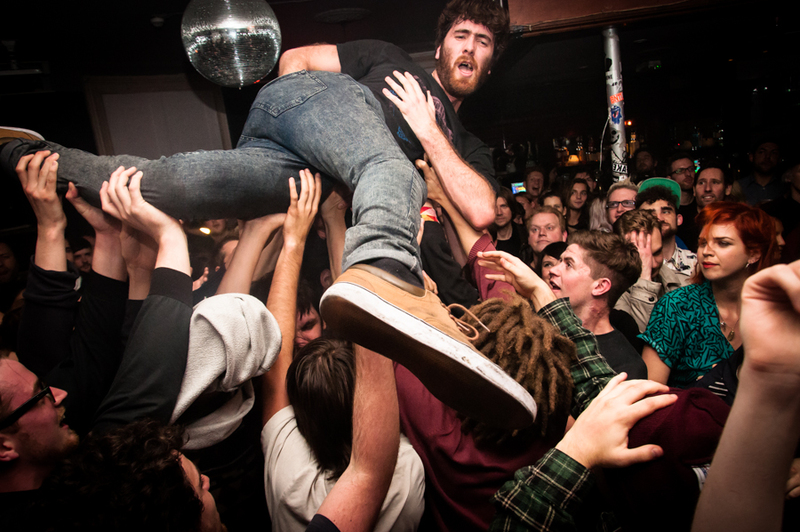 Here’s a recent picture of me attending a METZ gig down at The Old Blue Last. I had fun, but I’m not convinced that the people I’m crushing had such a great time. Thanks for your support guys.